. 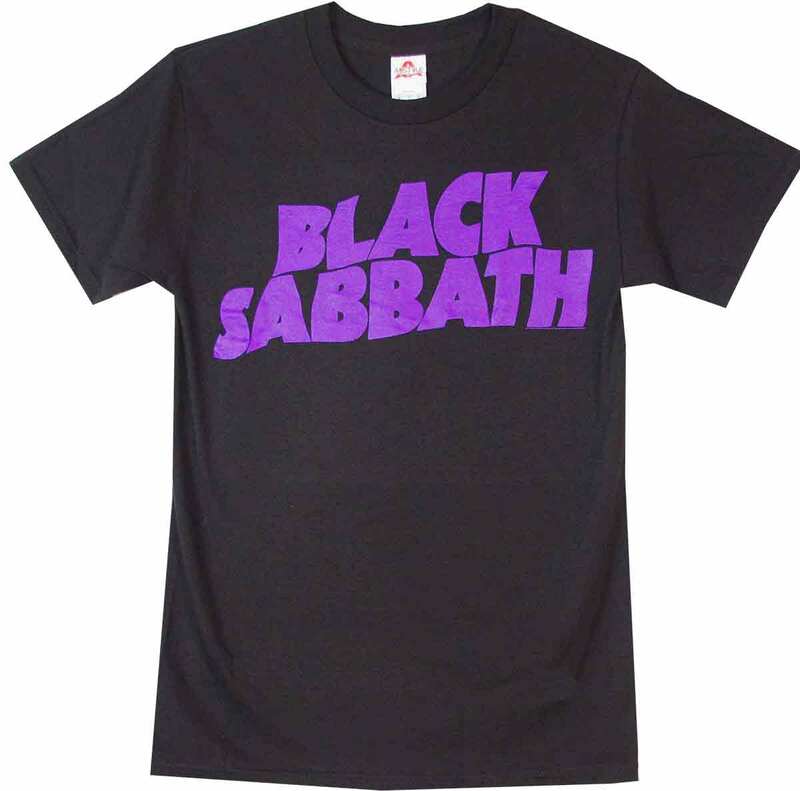 Old School Tees Blog: Black Sabbath "Last Tour"
Fans are not sure that if this is the real deal or not. Black Sabbath announced their last tour ever for 2016-17. 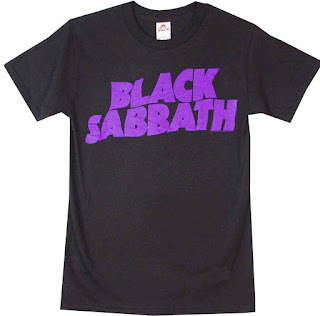 This tour is called "Black Sabbath Farewell Tour" or "The END Tour" and it's said to be the end of Black Sabbath touring for good. Fans have been making sure they get tickets while they can to see the legends for one last time. Even though it was said to be the last tour there were some talk after that make it sound like some of the members are still willing to tour. We will see what the future brings. Ozzy stated that he wants to keep tour with his project. So this will not be the end of Ozzy's touring career. 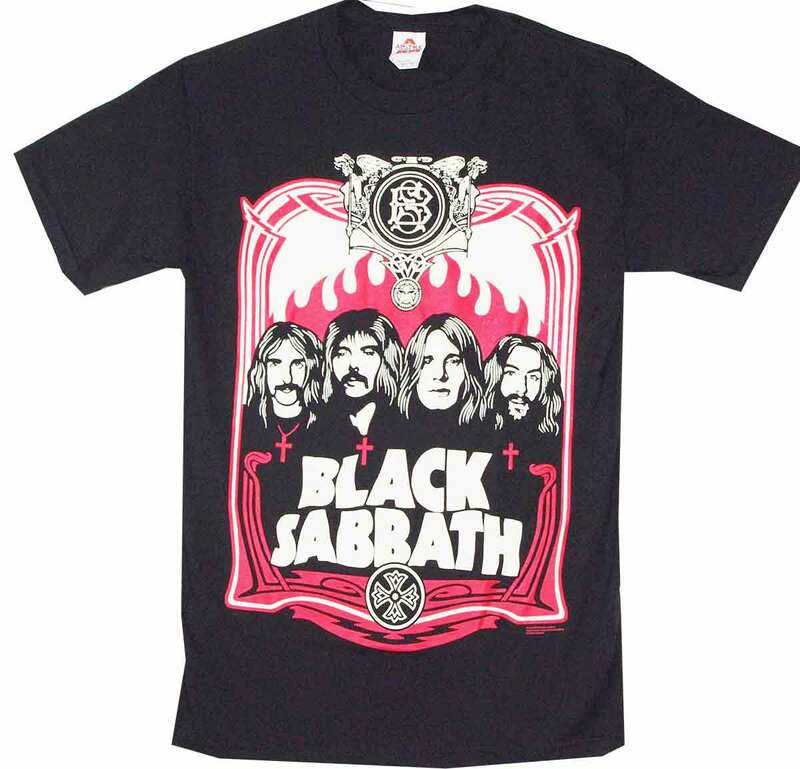 As for Black Sabbath we are pretty sure this is it for seeing them live. Rumors have people wonder if Tony Iommi's health is at risk and that may be the reason for not touring anymore but he dismissed this rumor quickly. He was diagnosed with lymphoma back in 2012. He was able to fight lymphoma and get treatment. He says he is still scared it may come back. We are all happy to celebrate the many years of Sabbath now with our selection of Black Sabbath t-shirts here at Old School Tees! We hope you enjoy the last concert and rock out!